Buy your adult Mr. 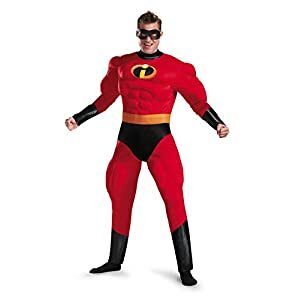 Incredible costume to become Bob Parr, the father and husband of the Incredibles family. 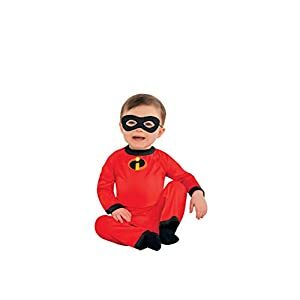 Low prices, fast shipping and great selection of Incredibles costumes. 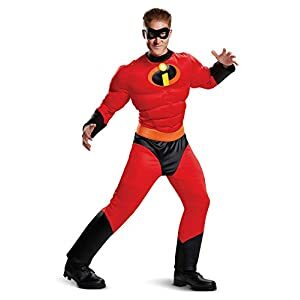 Shop this selection of Mr. Incredibles costumes for sale for Halloween: : we have the new Incredibles 2 movie costume! The world was introduced to Mr. 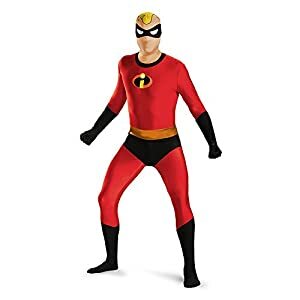 Incredible in the 2004 animated Pixar film The Incredibles. 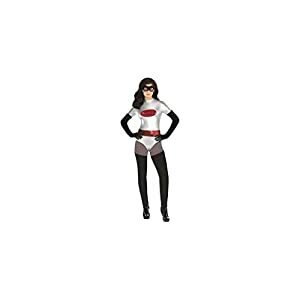 She is in hiding from the world as Bob Parr, wife of Elastigirl and father of children Violet, Dash and Jack-Jack. 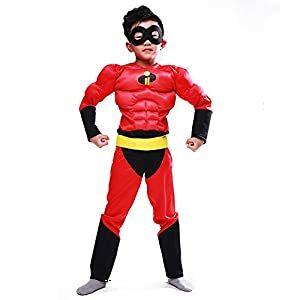 He longs to be a superhero again and agrees to take part in a series of secret missions that go wrong before he and his family must save the world from an out of control machine. 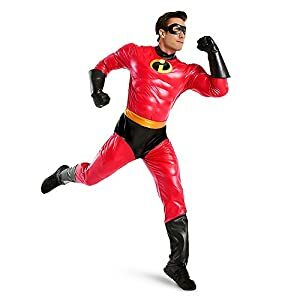 Incredibles 2 will see the return of Mr. 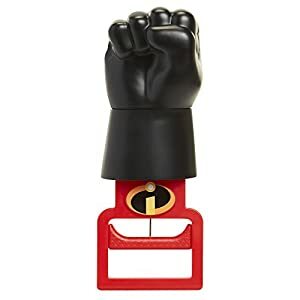 Incredible and the Incredibles family to the big screen. 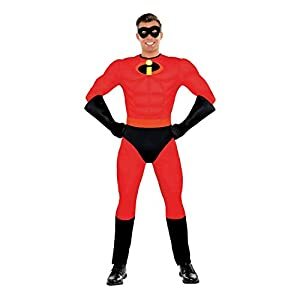 Tycoon Winston Deavor seeks to bring super heroes back to the forefront in the world through the world saving efforts of Elastigirl while her husband Bob Parr (Mr. 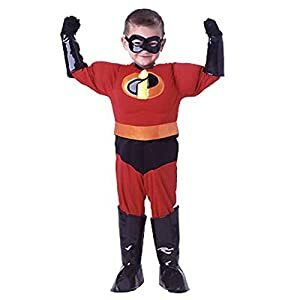 Incredible) is left to care for Jack-Jack, Dash and Violet. The film is expected to be released on June 15, 2018. 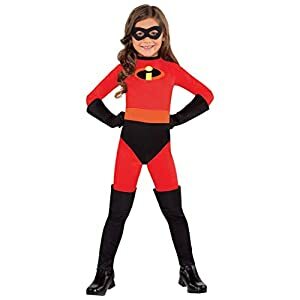 With the original movie topping $250 million domestically and over $600 million worldwide, there should be a lot of demand for Incredibles 2 movie costumes during Halloween 2018. 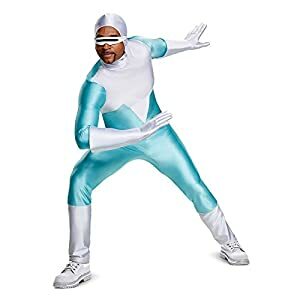 Incredibles 2 Deluxe Men’s Frozone Costume. 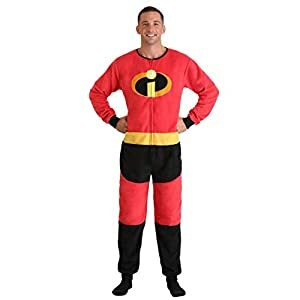 87% polyester, 13% spandex fabric; 100% polyurethane foam. Jumpsuit has hook & loop fastener at center back. Mask is attached to jumpsuit and you can see through the fabric. Officially licensed.